Have you wanted to go to Star Trek Las Vegas? 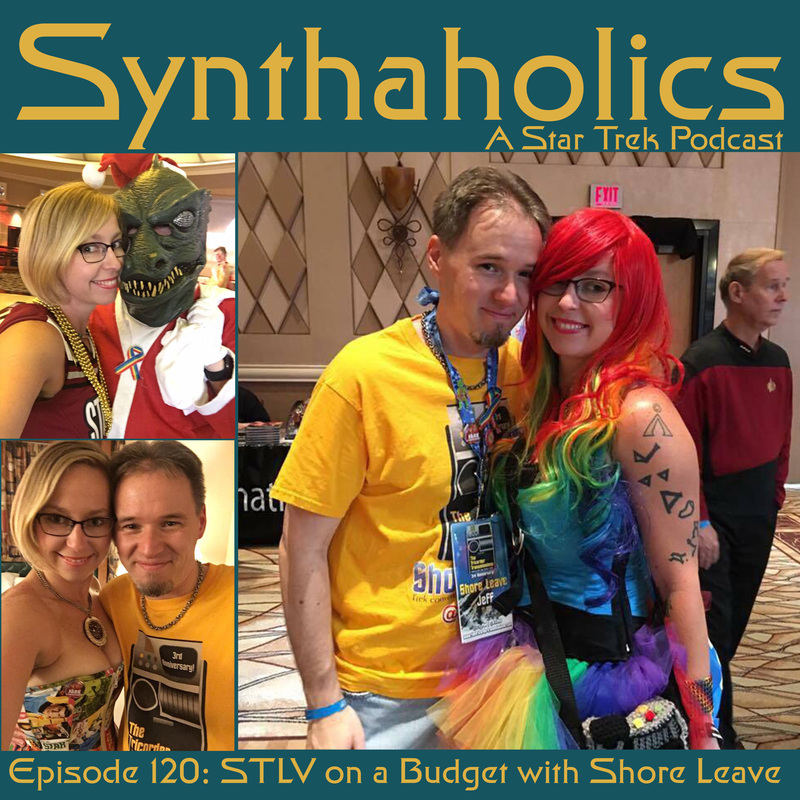 Heather Barker and Jeff Hulit from the Shore Leave Podcast join David this week to talk STLV on a Budget! To begin we talk about conventions in general and how almost nothing really compares to the experience of STLV. Heather and Jeff bring a ton of information from best time to book the hotel for STLV, travel, which of the Rio towers to stay in and much much more. Heather and Jeff also moderate a Facebook Group called the Unofficial Star Trek Las Vegas group. The link is in the show notes below. They have some great resources and threads talking about the con and ones with help on saving money while you’re there like looking for people to room with to help your stay be less expensive. It was great getting to talk with this week’s guests we hope you enjoy your weekly shot of Star Trek.